RegAMoney.com: As Regulation A+ offerings become more popular in the crowdfunding industry, there’s bound to be someone out there who will organize the first conference dedicated specifically to Reg.A+. On today’s “Reg.A Money Show” “Ron’s birthday” podcast, we announce that the “Reg. A Funding Group” is doing just that to solidify their place at the forefront of the Reg.A+ industry! They are in the process of producing the first “Reg.A Symposium” to be held in Las Vegas, probably in the late ... Maggiori informazioni November 2018 timeframe. This conference will feature Reg.A+ issuers, Reg.A+ “contenders”, investors, broker-dealers, and just about everyone evolved in the entire Reg.A+ world. Reg.A+ companies from all over the country will come to this event to pitch their presentations to about as targeted an audience as you can get! 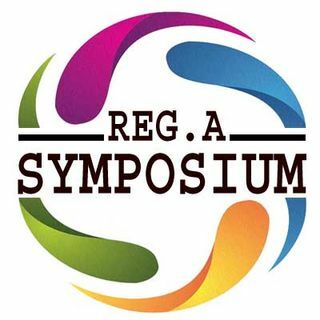 Although the www.RegASymposium.com website is currently under construction, anyone interested in participating in this event as an attendee, sponsor, or exhibitor can contact the Reg.A Funding Group by email at info@RegAMoney.com or by phone at 612-888-REGA for more information.